Remember that there are two kinds of 529 plans: the prepaid tuition plan and the college savings plan. A prepaid tuition plan lets you pay some of the future cost of a university education today. A college savings plan offers you a choice of equity investments for your savings and has variable returns. AMC Entertainment, Andeavor, Hertz Global Holdings, Invacare, Sempra Energy, Sysco, and Tyson Foods announce earnings Monday. Before Tuesday’s open, Federal Reserve chair Jerome Powell comments on monetary policy in Switzerland; after the open, Wall Street considers earnings calls from Aramark, Dean Foods, Discovery, DISH Network, Electronic Arts, Etsy, La Quinta Holdings, Marriott, Monster, Papa John’s, Planet Fitness, TripAdvisor, U.S. Auto Parts, Valeant, Walt Disney Co., Wendy’s, and William Lyon Homes. April’s Producer Price Index arrives Wednesday, plus earnings from Anheuser-Busch, Coty, Green Dot, Groupon, Horizon Pharma, Hostess, Office Depot, Roku, Siemens AG, Spectra Energy Partners, Sunoco, 21st Century Fox, and Weibo. 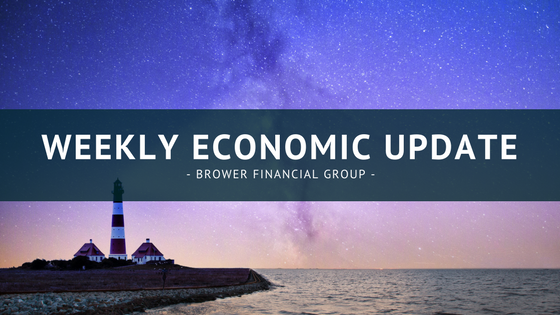 Thursday, the April Consumer Price Index and new initial claims figure complement earnings from AMC Networks, Duke Energy, News Corp., Nvidia, Symantec, TiVo, and Yelp. On Friday, the University of Michigan unveils its preliminary May consumer sentiment index, and ArcelorMittal and Thomson Reuters make earnings news. 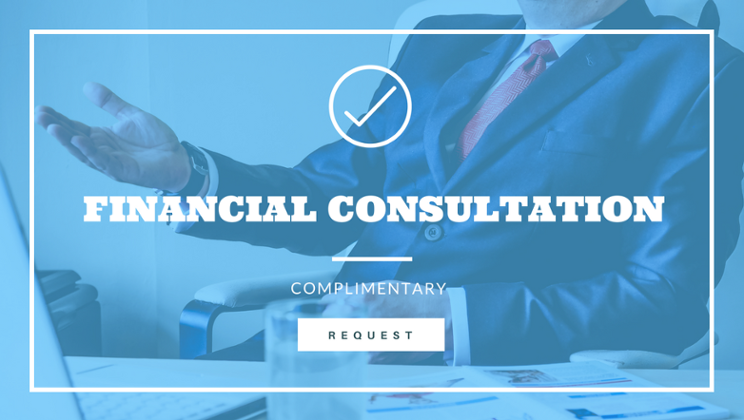 Sound financial planning you can count on. An organization is only as strong as its roots. For six generations, our families’ Florida roots have guided our approach to life and community service. As a financial partner to hundreds of families and organizations for more than 25 years, we understand what is most important to you. Brower Financial Group is a premier financial planning firm located in Ponte Vedra Beach, FL. Securities offered through JW Cole Financial, Inc. (JWC), Member FINRA/SIPC Advisory Services offered through J.W. Cole Advisors, Inc. (JWCA). Brower Financial Group and JWC/JWCA are unaffiliated entities. Registered Representatives of J.W. Cole Financial, Inc. whose identities and associations with Brower Financial Group are disclosed on this site, may only conduct business with residents of the states and/or jurisdictions for which they are properly registered.